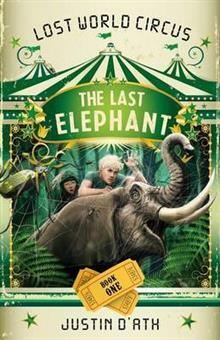 Twenty years in the future, animals have been all but wiped out of existence, apart from those kept safe by Captain Noah's travelling Lost World Circus, which is under constant threat from Officer Katt and her Rat Cops, who want to see them eradicated. When Colt and his mother jo... read full description below. Justin D'Ath is the author of the bestselling Extreme Adventures.